In recent years, Amazon has become one of the most popular online shopping sites in the world. As a result of this, it has also become a popular destination for potential fraudsters. 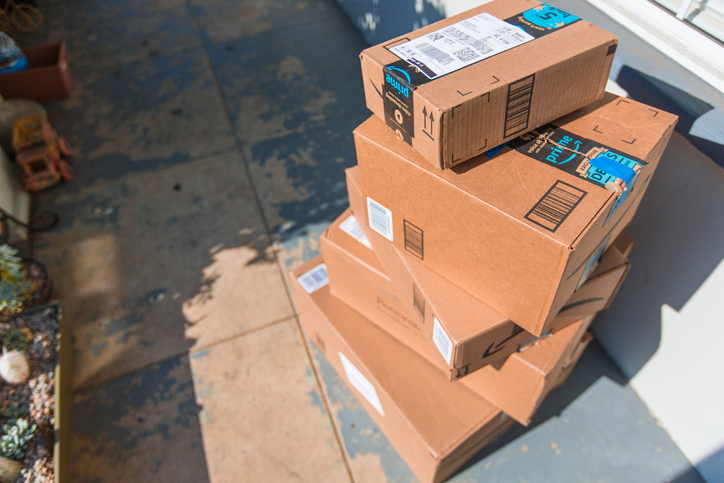 Here are some common scams that you should be on the outlook for whenever you shop on Amazon. People can mimic emails from Amazon in order to get you to click on links that can damage your phone or computer. Additionally, Amazon will never reach out to you via email for your personal information. If you receive an email asking for your password, address, credit card info, etc, disregard and contact Amazon customer service directly. Don’t use Amazon gift cards as a method of payment, both on and off of Amazon. Once you share any details from the card with another person, there isn’t anything Amazon can do once the funds are spent. If a product you purchase on Amazon tries to direct you to another website to make your payment, this is a red flag. If other forms of payment, such as a wire transfer or cash, are requested by the seller, they are not a legitimate Amazon partner. This is the act in which a seller orders their own product (or a stand-in) and then ships it somewhere random in order to leave a positive review. This helps improves the likelihood that someone else will see the product and order it. On the other side, the random person who received the package is now stuck with an Amazon purchase that they didn’t make. If this happens to you, reach out to Amazon to report it.